15.8mm x 17.59mm / 0.622in. x 0.693in. 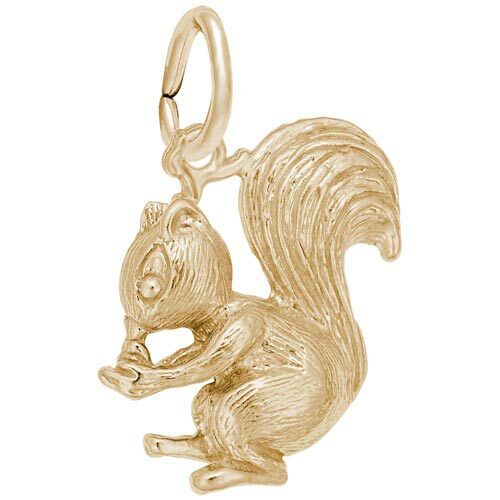 Squirrel charm. Squirrel is eating a nut and is hollow on the back.